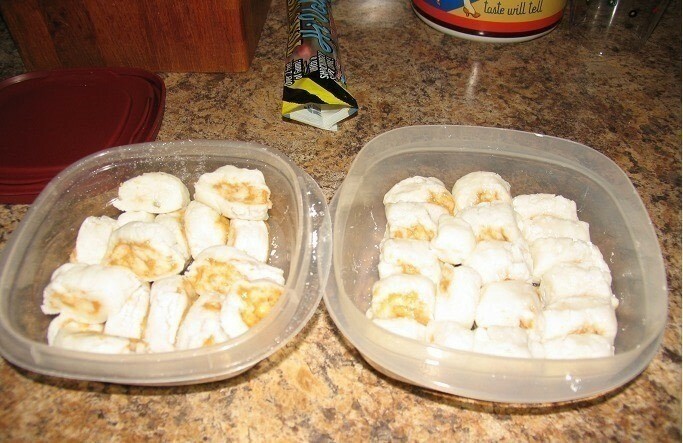 After becoming frustrated trying to make these, I told myself if I finished the recipe that I would post how I did it. 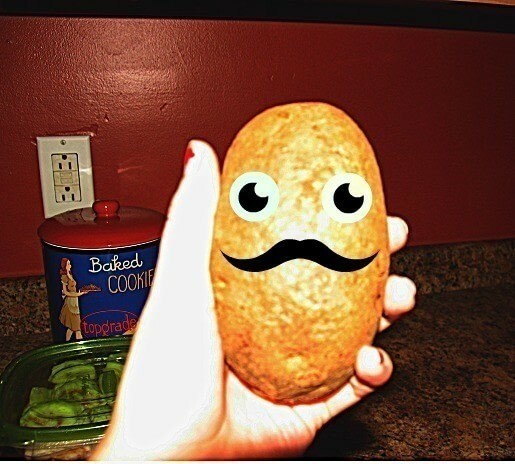 Start with a potato about this size. Peel it, and chop it into small cubes. Trust me, if you don't peel it, you will have to dig out dozens of fingernail-sized chunks of potato skin later on. Now boil the potato chunks in about a cup of water until they are soft when stabbed with a fork. Drain the potato pieces and put into a bowl, then mash with a fork until smooth. Add your vanilla. I only added a little bit, say half a teaspoon, and I couldn't taste it when I was done. Mix in the vanilla a bit. Now you are going to add some powdered sugar to the potato mash and mix it. Keep adding and mixing powdered sugar until it becomes shiny. Grab another bowl and spoon some of that potato mixture into it. Then, add a slightly larger amount of powdered sugar and mix it in. Repeat until you have a handful-sized amount of dough. Keep adding powdered sugar until you can barely mix it, trust me, it's worth it. Now you are going to need to dump a decent sized amount of more powdered sugar onto your cleaned counter top. 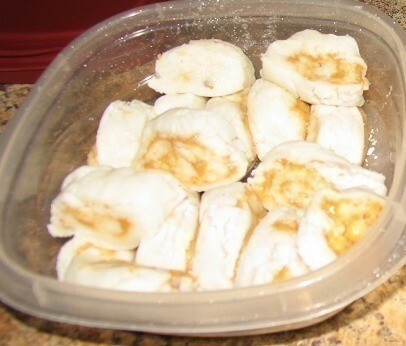 Spread this out a little and you can scrape the dough out onto the powdered sugar and form it together. Put some more powdered sugar on top of the dough and smooth it over the top, while flattening it a little with your hands. 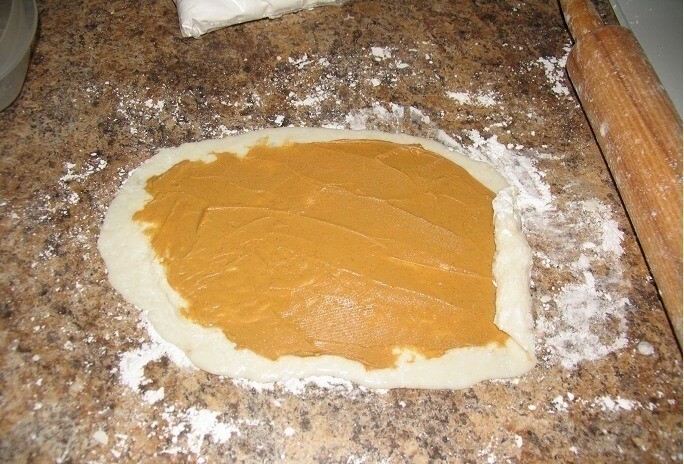 Get out your rolling pin and roll the dough about a centimeter thick. Try to fold the edges as you go to make a rectangle. Finally for the peanut butter! You want to spread this in a rectangle shape to avoid getting peanut butter on the outside of the dough when you roll it. Now start rolling your dough like a jelly roll. 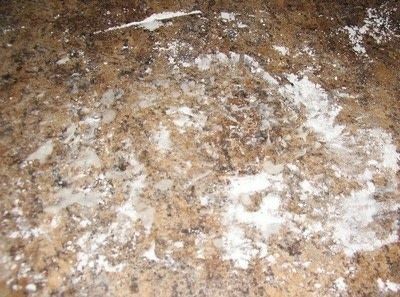 It may be a pain to unstick from your counter, but just dust over the dough with powdered sugar to make it easier to handle. Now that you have a roll, get out your cutting board (or another clean area of counter) and cover thickly with, of course, powdered sugar. Roll the..roll into the sugar to absorb into the stickiness of the dough. Then cut into slices! If you have more dough to make from your potato mix, just repeat steps 5-10, or you could give up lol.